The 2018 conference features the research of over 130 OISE faculty and graduate students on the conference theme, "The Dreams, Possibilities, and Necessity of Public Education." Attended annually by more than 14,000 AERA members, the AERA conference is the largest gathering of education researchers in the world. The hashtag is #AERA18. Visit aera.net and follow AERA on Facebook and Twitter. 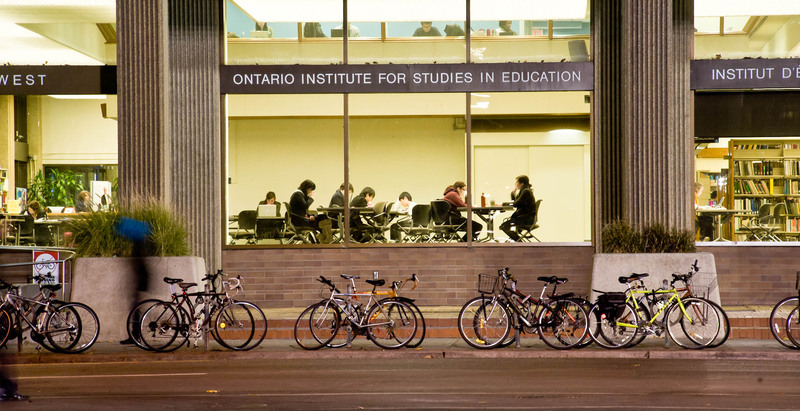 OISE will be hosting a special reception for OISE faculty, students, and invited guests on April 16. Please RSVP. When you use this hashtag, OISE will share and highlight some of your updates, photos and videos on OISE's social media channels. So please tag #OISEatAERA and help us highlight your AERA experience!